It's our great pleasure to welcome Irene M. Ten Cate (leftt) as an IntLawGrrls contributor. 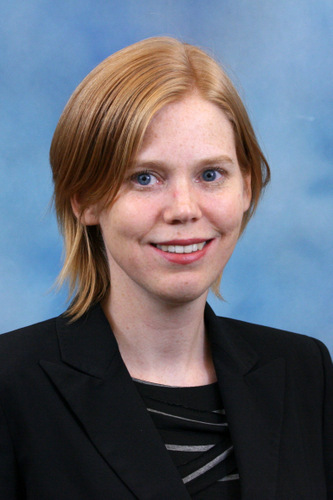 Irene is a Visiting Assistant Professor at Marquette University Law School in Milwaukee, Wisconsin, where she teaches in the areas of civil procedure and business associations. Interested in the interplay between the functions of adjudication and the process of judging, Irene focuses her research on how the presence or absence of adjudicative lawmaking affects adjudication in international commercial and investment arbitration. Irene earned her J.D. from Columbia Law School in New York and her LL.B. degree from the University of Amsterdam in the Netherlands. She spent two years as an associate-in-law at Columbia and more than six years as a litigation and international dispute resolution associate in the New York office of Skadden, Arps, Slate, Meagher & Flom. She also interned with the Secretariat of the International Court of Arbitration of the International Chamber of Commerce in Paris and worked as a corporate associate in the Brussels office of Cleary Gottlieb Steen & Hamilton. In her introductory post below, Irene surveys studies demonstrating the paucity of women among arbitrators appointed in arbitrations administered by the International Centre for Settlement of Investment Disputes. 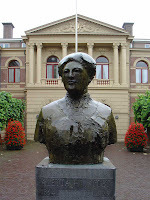 Today Jacobs joins other inspiring women on IntLawGrrls' foremothers page.